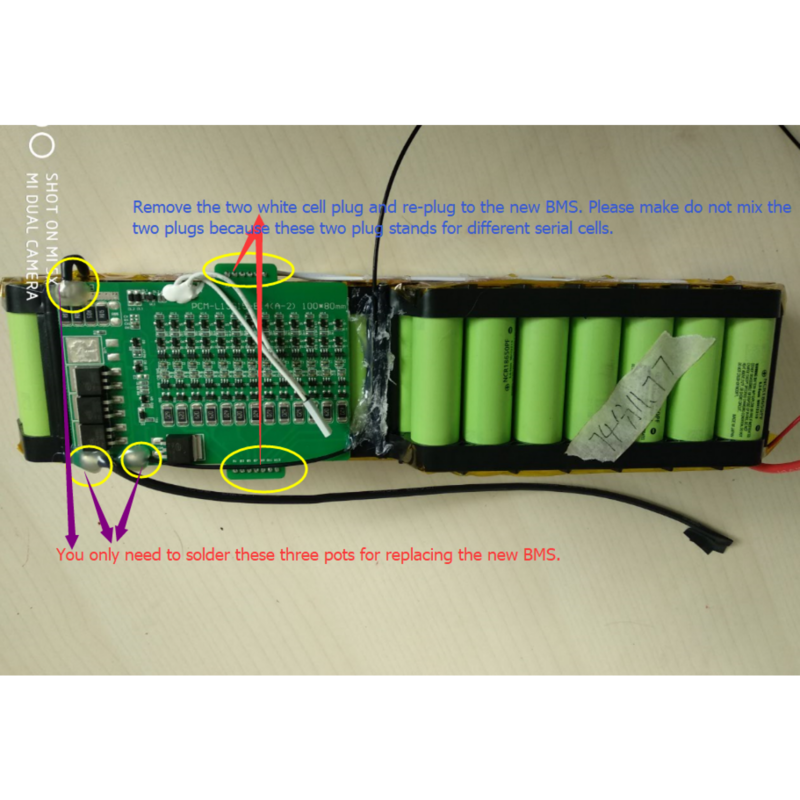 E-bike BMS for downtube battery. 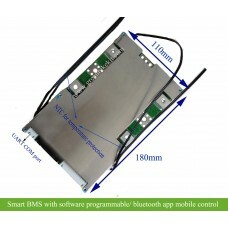 This PCM has no ON/OFF switch, if your battery has ON/OFF switch, then this BMS is not suitable for your battery. 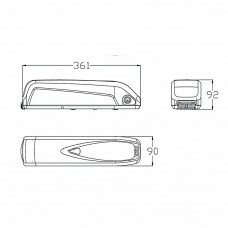 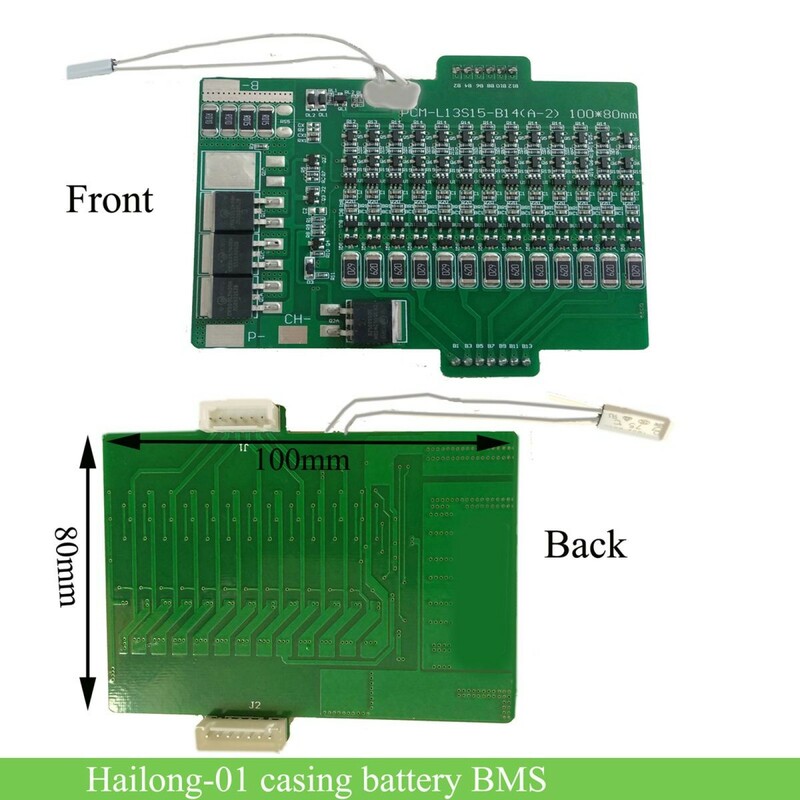 This BMS is used for our down tube battery(hailong -1 casing), please click the above link for the battery case to ensure you wouldn't order the wrong bms before making the order. 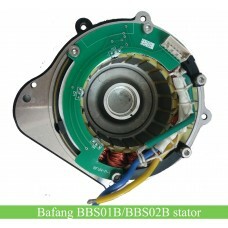 If your PCM is defective, you can buy this one for replacement. 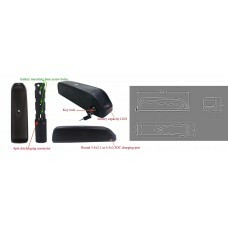 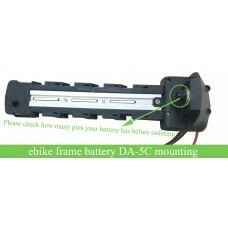 THe BMS is for 36V or 48V li-ion ebike batteries, Harness is included with the BMS. 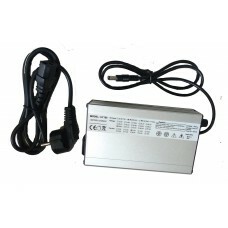 Max continuous discharging current: 18A for 36V 10S; 25A for 48V 13S. 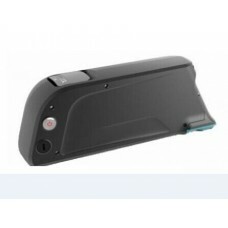 This BMS is used for our downtube battery(Hailong-1 casing). 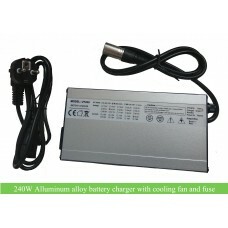 It has no ON/OFF switch, if your battery has ON/OFF switch, then this PCM is not suitable for your battery. 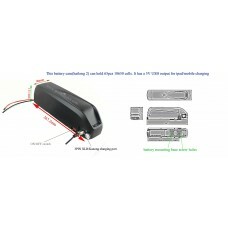 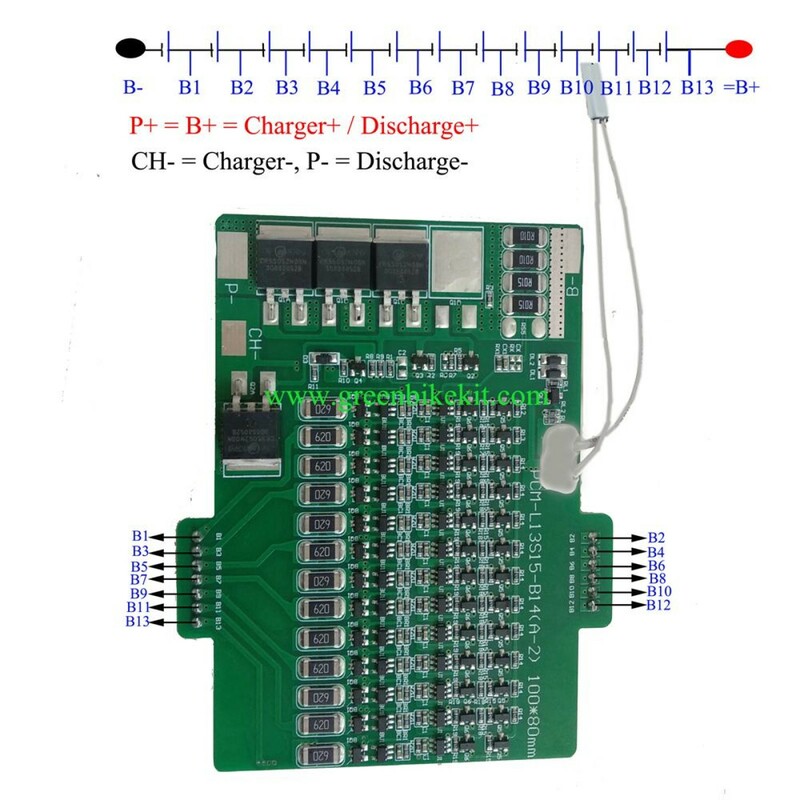 Review "e-bike BMS/PCM for 36V or 48V downtube battery (Hailong-1 casing battery)"